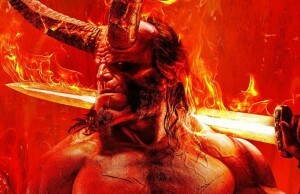 While we as humans like to complain and think the worst about pretty much anything and everything, articles like this one might just change our mind and turn the tides. The world is doing better than you think, it’s a fact, and these charts prove it. Looking at some of them below you can’t help but feel we live in a world of abundance and not shortage as you might think. We have better education, better homes, better health system and fewer wars, pretty much off the board we are all doing better, so why the negativity? Change your mindset to positive thinking and help keep this trend alive and make the world a little bit better. 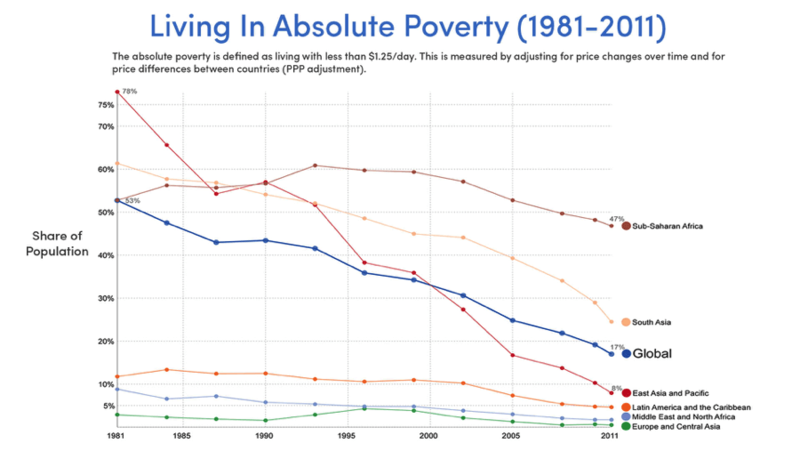 Over the past 30 years, the global population living in absolute poverty, which is defined as living on less than $1.25/day, has declined from 53 % to just under 17%. Over the next 20 years, the ability to completely eliminate absolute poverty on Earth, is anticipated. 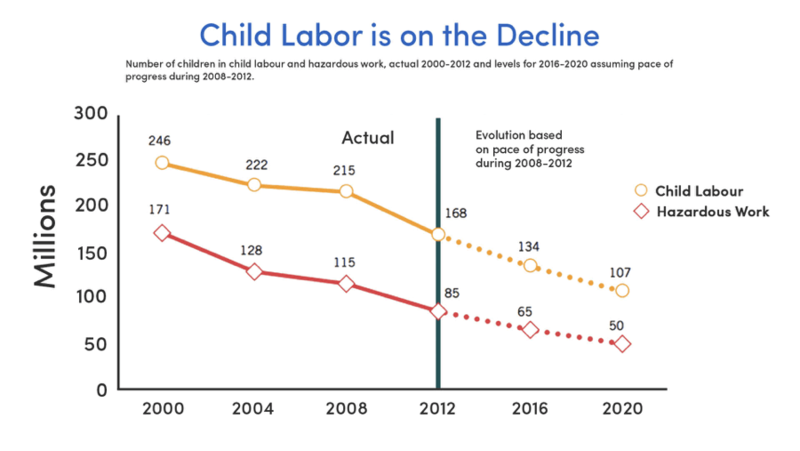 Since 2000, the number of children performing child labor has declined more than 50%. As technology advances and the use of machines to produce products quicker and cheaper increases, the basic rationale and need for child labor will completely disappear. 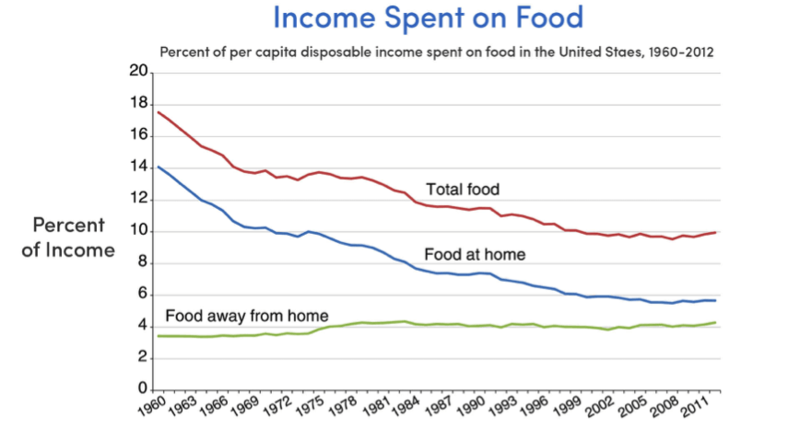 Over the past 50 years, the percent of our disposable income spent on food at home has dropped more than 50 %, from 14% to less than 6%. These factors are thanks in large part to better food production technology, as well as the distribution processes, and policies set in place to reduce costs of food. Over the course of 25 years, morality rates of children under the age of 5 have dropped by 50%. 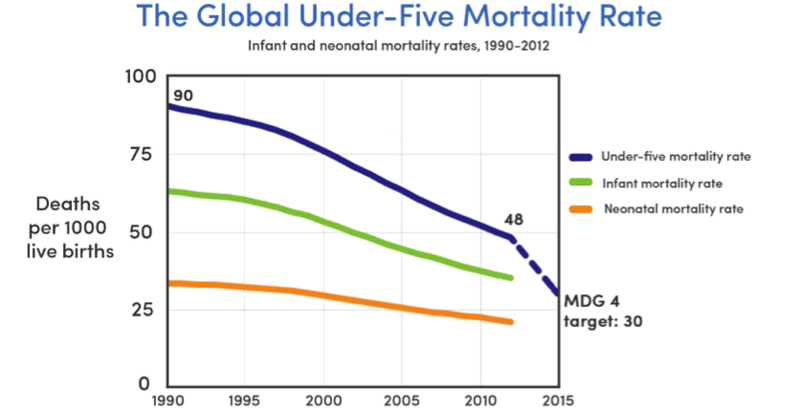 Infant and neonatal mortality rates have also declined significantly. The graph below depicts the changes over the last 25 years, but if you were to expand the chart to cover the past 100 years, you could see even more astounding improvements. 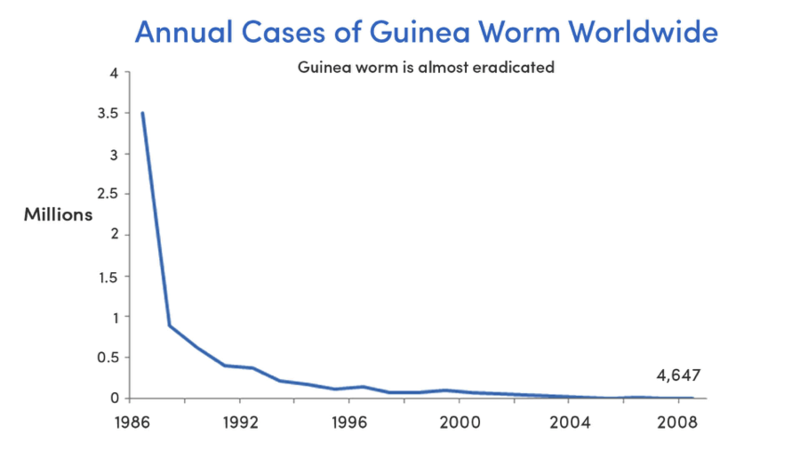 Just 30 years ago, the guinea worm epidemic affected over 3.5 million people. 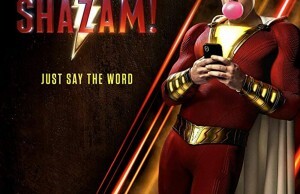 Thanks to great advances in medical technology, research, and therapeutics, the nasty parasite has been nearly destroyed, with just 4,6,47 cases in 2008. Through enhanced technologies like gene drive/CRISPR-Cas9, we will continue to quickly eradicate hundreds of other plagues in the future. 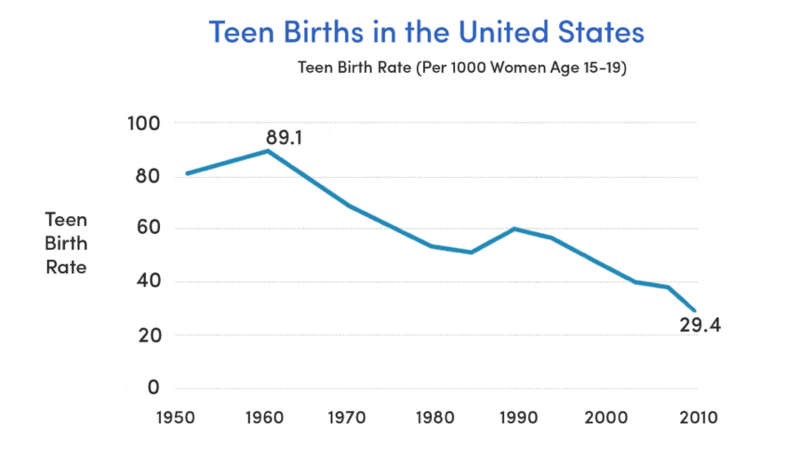 At the peak in 1961, 89.1 out of 1,000 teenage women were giving birth. Today, the numbers have dropped to just under 29 out of 1,000. This 25% decline is thanks in large part to better education, lowered costs of birth control, more accessibility to birth control, and cultural shifts over time. 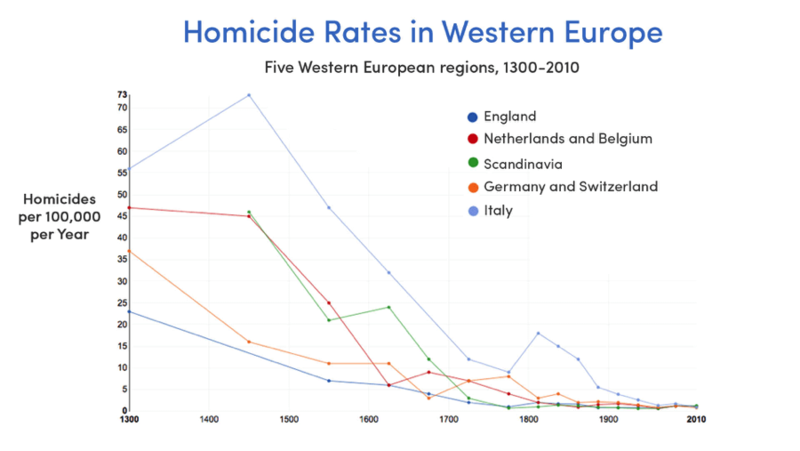 Throughout the past 700 years, the number of homicides per 100,000 people has decreased to nearly zero. It is important to illustrate the history of the past 700 years in the the chart below because often times, perspective is lost. People tend to romanticize the past and shut out the violence that occurred during the Middle Ages, and even as recent as 200 years ago. Although recent tragedies allow us to sometimes lose perspective on progress, in the past 50 years, the United States crime rates have dropped nearly threefold, from 50 out of 1,000 to 15 victims out of 1,000 individuals. 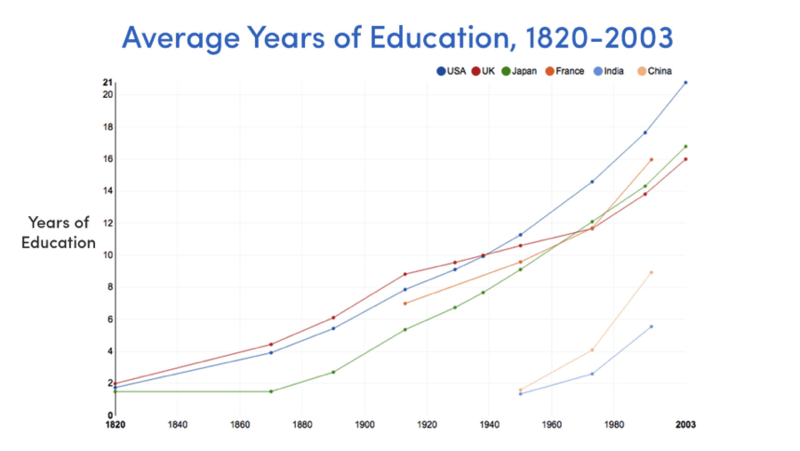 The average number of years of education received by people worldwide has multiplied nearly 10 times in the past 200 years. By rapidly continuing the demonetization, dematerialization, and democratization of education, within the next 20 years, the best possible education on Earth will be delivered for free. 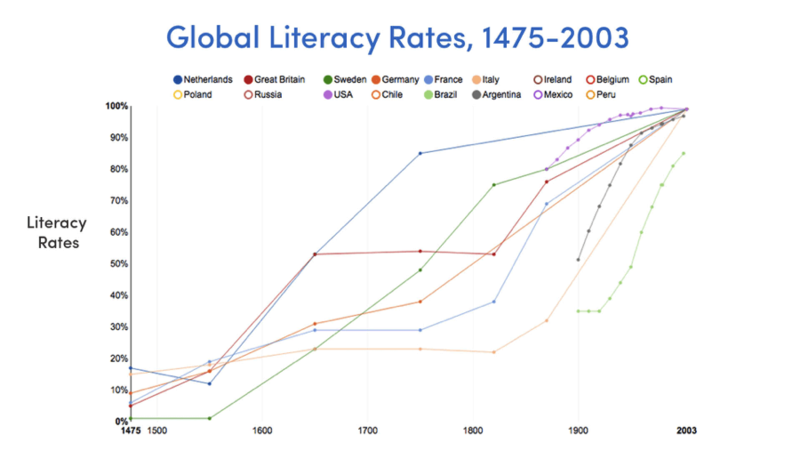 Global literacy rates have increased from 10% to nearly 100% in the last 500 years! These factors are thanks to both a function of technology allowing access to education, as well as the abundance giving us the freedom of time to learn. 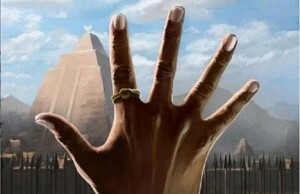 These rates will continue to rise and the world as a whole will continue to grow and thrive.